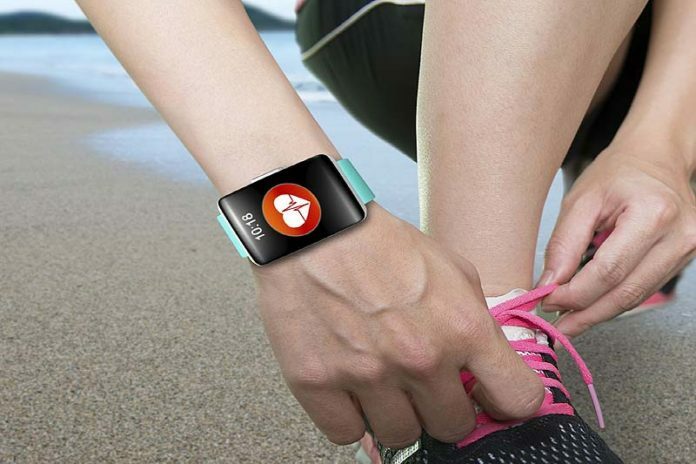 Five Reasons Why Fitness Trackers are a Must-Have Product: If you’ve just woken up from a twenty year slumber, then you might be wondering what all this talk about fitness trackers is about and why everyone is furiously tapping their wrists while running the trails. Chances are you’re probably not sleeping beauty (although you might feel like it some mornings), but that doesn’t mean you haven’t been kept in the dark about these strange watches. What do they do? Why do I want one? Should get one?